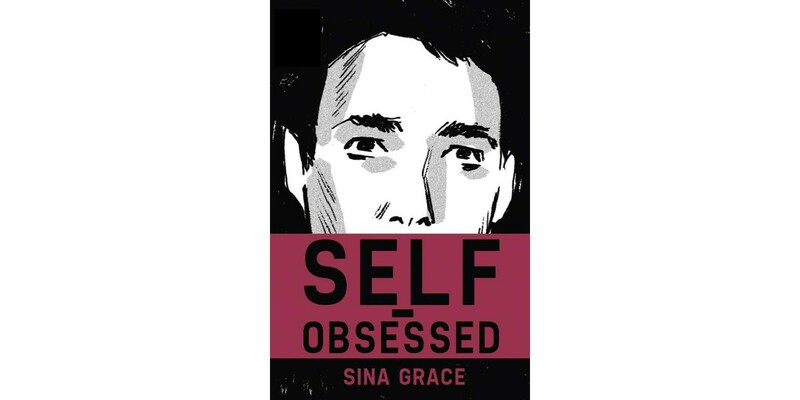 For fans of his gothic-tinged retail hell graphic novel NOT MY BAG, Sina Grace (LI’L DEPRESSED BOY, BURN THE ORPHANAGE) presents a collection of rare and never-before-seen autobiographical strips in SELF-OBSESSED! "I feel like I've been teetering between mainstream and indie,” confessed Grace. “Self-Obsessed is a fun middle ground for the fans who love my slice-of-life stories like Not My Bag, and for the readers who got behind the raucous romp that is Burn the Orphanage. Plus—how fun are convenient one-shots jam-packed with quirky insights?" Loaded with new stories for this edition, SELF-OBSESSED is packed with quirky and humorous insights about comics, love, dreams, and frenemies. SELF-OBSESSED is a one-shot comic that arrives in stores on 4/2, and will be available for $3.99. It can be pre-ordered using Diamond Code: FEB140508.